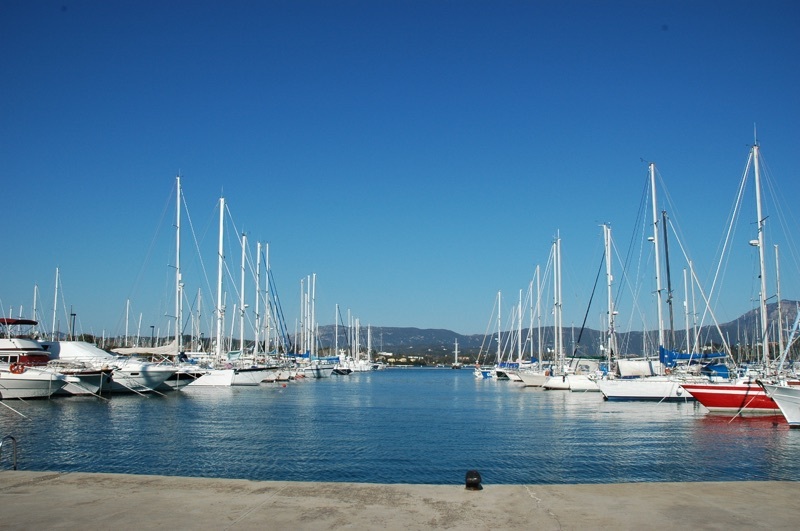 We were the first school to offer the RYA Sail Cruising Scheme in Greece. The school was started in 2001 by its principal, Steve Hills, a RYA Yachtmaster Ocean Instructor and Examiner (for sail and power) with over 35 years experience. The idyllic mixture of countless islands, bays, sun and gentle winds convinced Steve that sailing in the Ionian Sea was the best in Greece and Corfu was the ideal place to base a sailing school. We are sure that you will feel the same after a course with us. The school remains unique in Greece as the only organization to concentrate solely on teaching the RYA syllabus. If you are looking for the highest quality tuition we believe we can provide it. 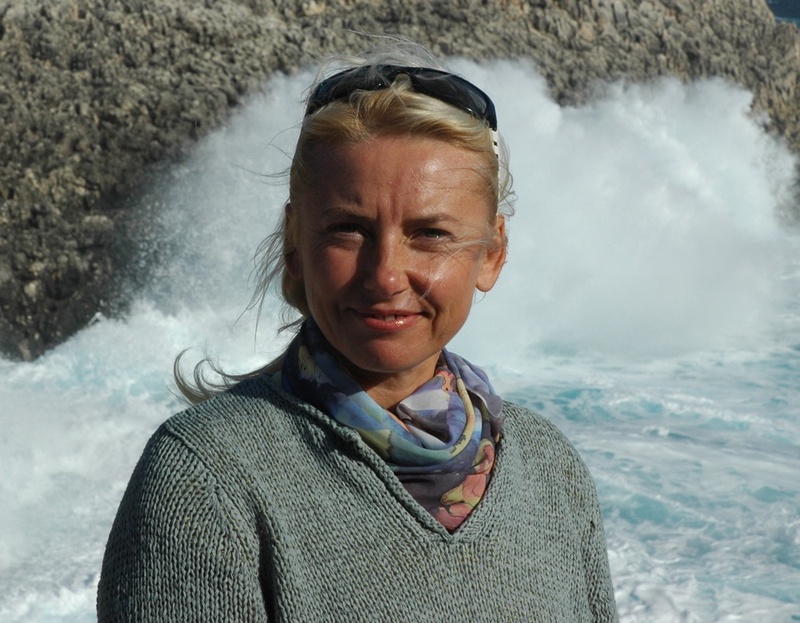 Corfu Sea School is a family run business. 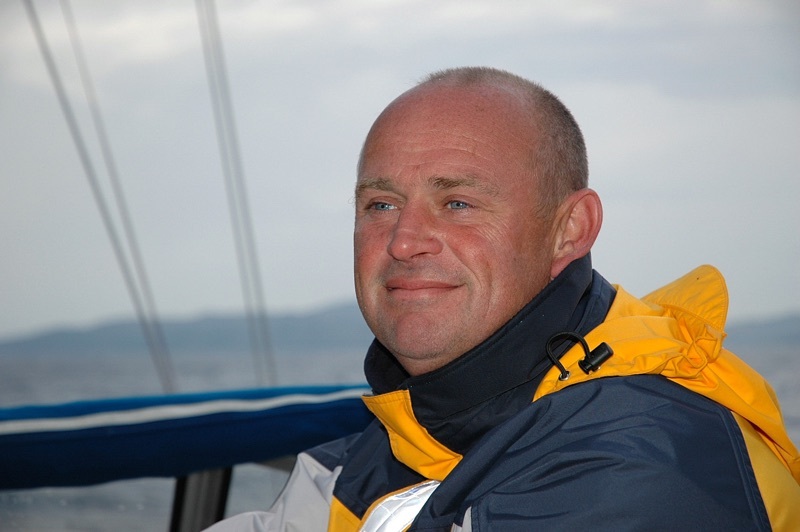 Steve's son Roman is a RYA Cruising Instructor for sail and an Advanced Powerboat Instructor. 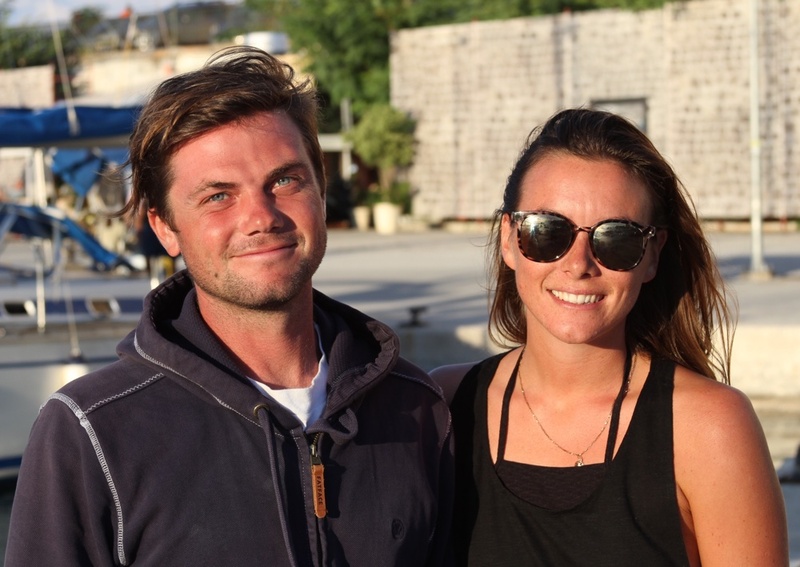 Chloe, Roman's partner, is a Cruising Instructor for sail and Tanya, Steve's wife, plays an important role in the smooth running of the school's administration. Why Choose Corfu Sea School? we thought that was wise!). The school prides itself on being at the forefront of activity training. We were the first to be approved by the RYA for the Sail Cruising Scheme in Greece and the first to offer our own fully certificated theory courses online. Using our system, our clients can study the theorectical elements of boating via the internet prior to visiting us for their practical courses. We also make full use of multimedia on the water. For more information about our online courses click here. We are the first school to create, and have approved by the RYA, our own online navigation courses. So now you can study before you come to sailing school Greece. Many of our course packages also include access to our online training materials. We are only 15 minutes from Corfu International Airport. Beware, other schools may require you to travel for many hours after you have arrived in the country. EasyJet fly here everyday from the UK (from April to November) and all the major european airlines have Corfu as a destination. best training from our full-time Instructors. We live here all year round, we speak the language and our school is fully integrated into the local community. When you join us you are acknowledged, respected and helped by the local population. So far, we have taught students from 16 different countries! Even though our tuition language is English, we also speak passable Greek, Russian, Spanish and French. Our sailing school Greece is within an International marina with ultra-modern facilities including showers, a swimming pool, laundry, internet access and even a croquet lawn! For sure, you will enjoy the simplicity and beauty of the many deserted anchorages we visit. However, it is still rather nice to enjoy a bit of comfort when you get back to the marina at the end of your course! The Ionian is one of the best cruising areas in the world - Unspoilt, relaxed and breathtakingly beautiful. 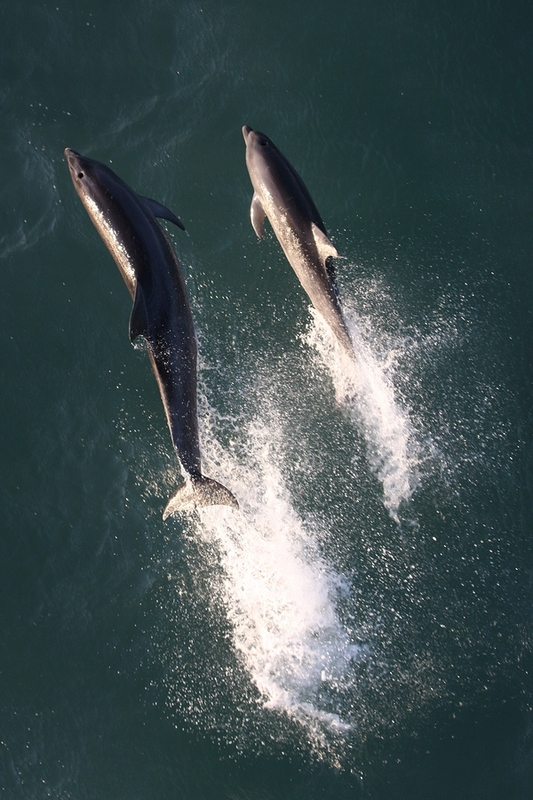 It offers a huge choice of vibrant, colourful harbours, small fishing hamlets and peaceful bays .